You can’t cure your child’s cold. Over-the-counter medicines may help relieve symptoms, but they have side effects. Additionally, they may not be safe for kids younger than age 4. Look no farther than your pantry or linen closet for simple, safe ways to soothe your child’s cough, fever, congestion, and aches. This rubberized syringe removes clogged mucus from the airways. Squeeze the bulb and place it inside one nostril before gently releasing. Use it every few hours, before each feeding, or before bed. Thoroughly clean the bulb syringe after each use. 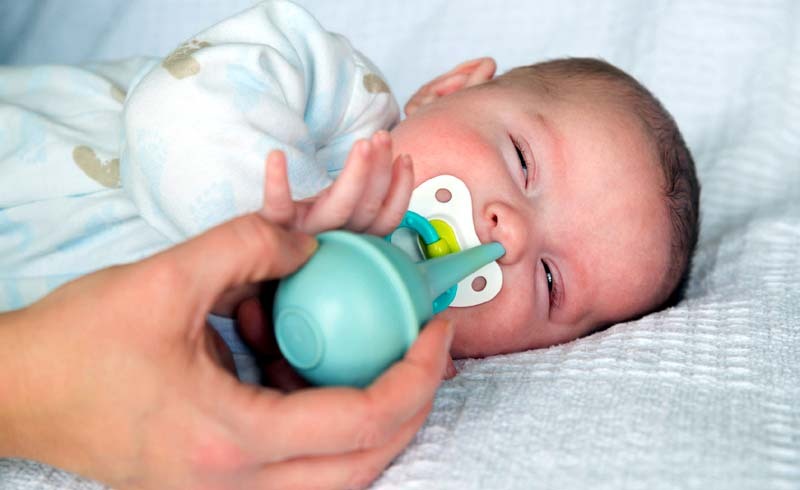 Suction bulbs work best on children ages 6 months and younger. Older kids may struggle too much. 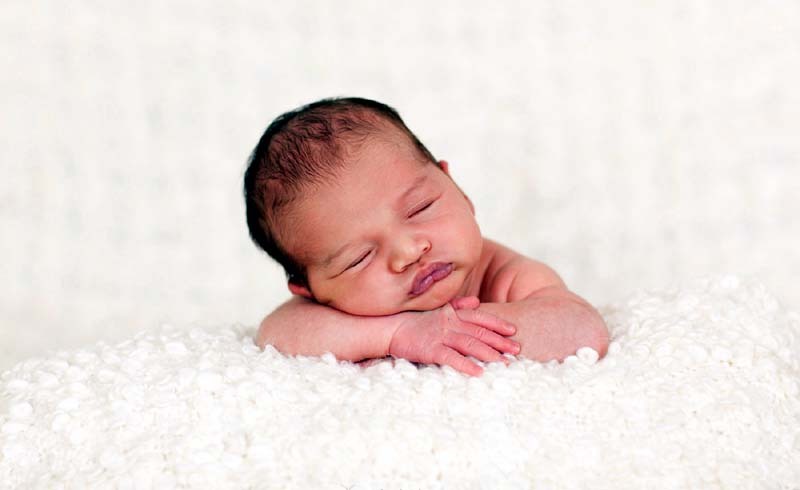 Moisture thins your child’s mucus and shrinks nasal passages, helping him or her breathe easier. 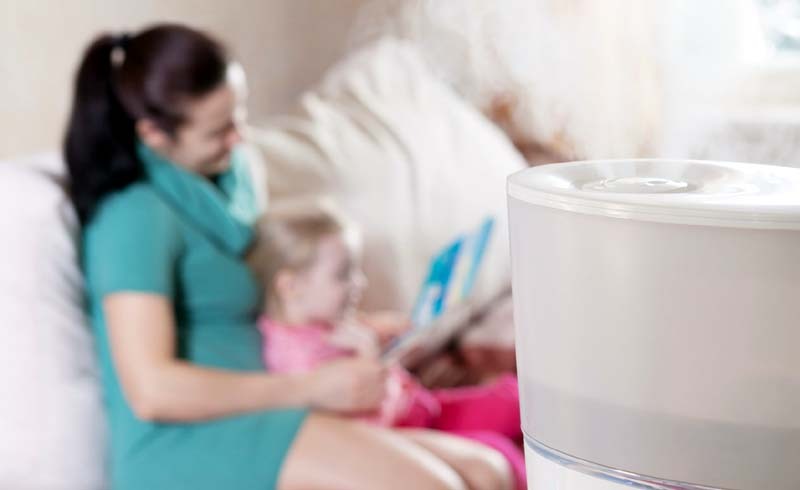 Place the humidifier close to the bed, but not so close that your child can reach it. Make sure to clean and dry it each day to avoid contamination with bacteria or mold. 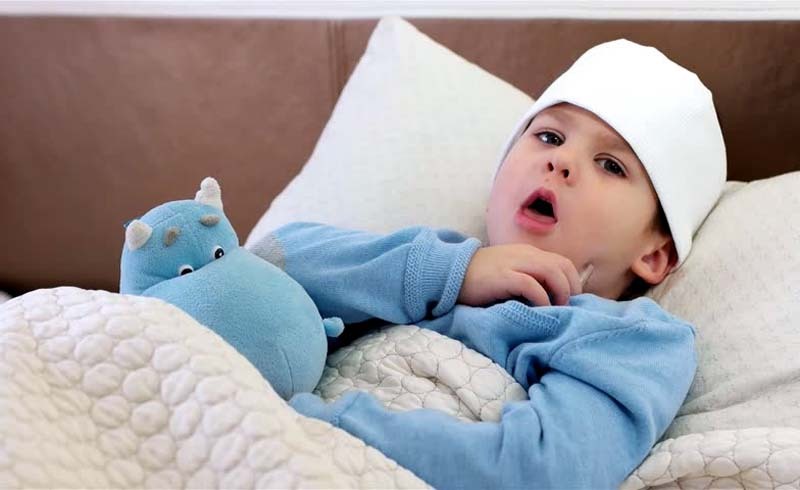 Time in bed helps your child’s body fight infection, especially when he or she has a fever. You don’t have to quarantine a sick kid for days; being up and around the house is OK. But try to keep things relatively calm, and don’t allow running or other heavy exertion. 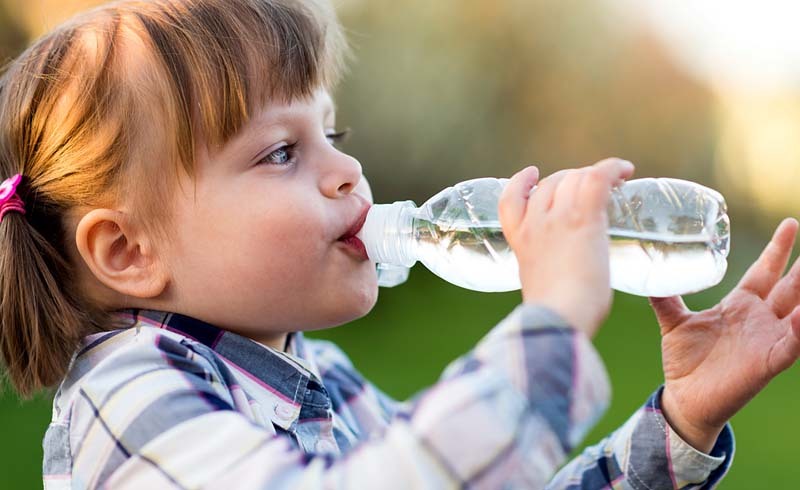 Water, broth, and other clear liquids keep your little one hydrated. They also loosen and thin mucus, helping clear your child’s nasal passages. Coughing and nose-blowing feel easier afterward. Steam from soups also calms coughs and eases sinus pressure. 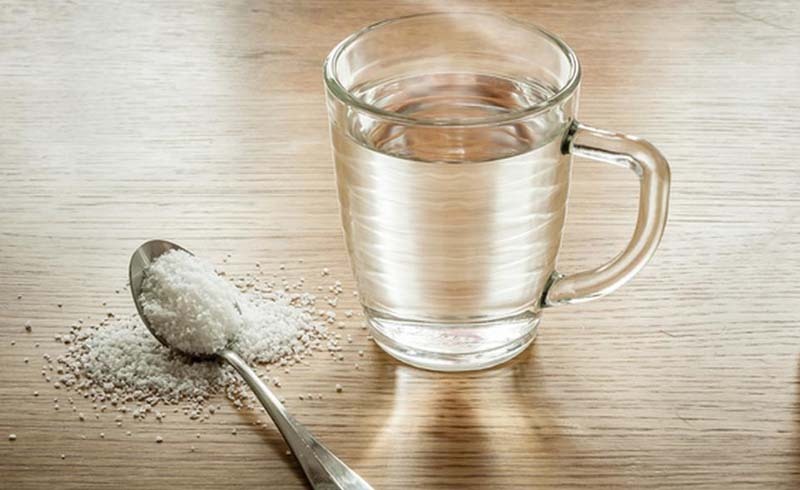 Gargling with a saline solution can soothe a sore throat. Sucking on ice chips also provides relief. Cough drops, lozenges, or even hard candy can calm the burn in older children. 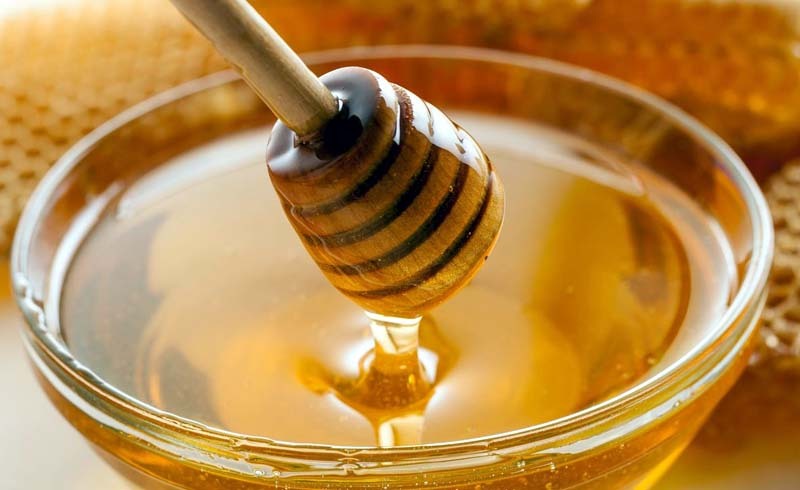 To quiet a cough, offer kids ages 1 or older ½ to 1 teaspoon of honey as needed. But don’t give honey to infants. They can develop a condition called infantile botulism. Use 1 to 3 teaspoons of warm, clear, liquid—such as water or apple juice—instead. 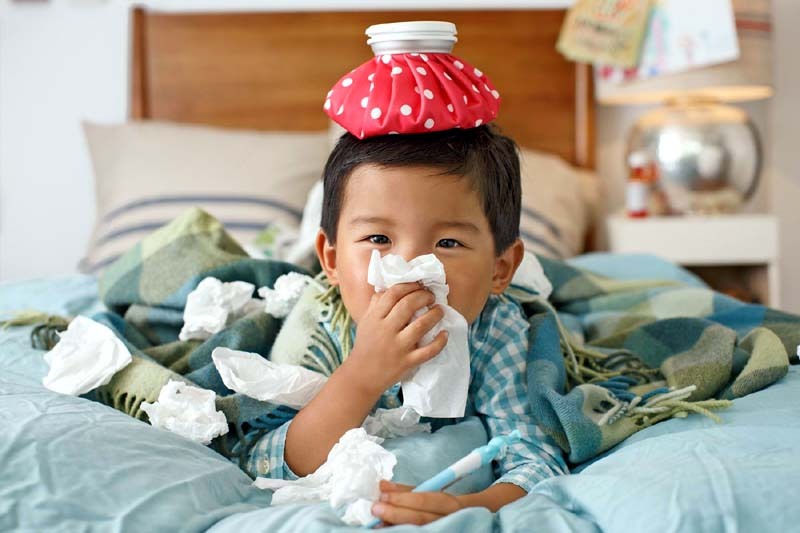 Warm, moist air can unclog a stuffy nose, break up congestion, and soothe coughs. Turn your bathroom into a steam room by running a hot shower and closing the door. Sit in the room with your child for about 15 minutes. A warm, moist cloth can relieve pain from an earache. Or, place it over the nose and forehead to relieve sinus pressure. Cool, damp washcloths on the forehead, arms, and body can make a feverish person more comfortable.